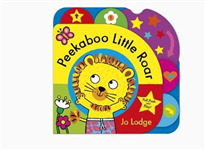 From the bestselling author-illustrator of Mr Croc over 1 million sales to date comes a brand-new board book character, Little Roar. 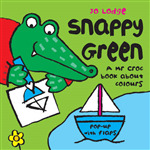 A fantastic interactive Mr Croc book about colours - with pop up and flaps! 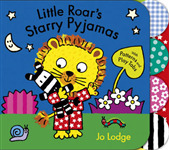 These Mr Croc concept board books are interactive, fun and perfect for the very young. 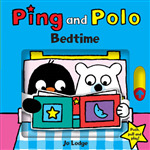 Watch Mr Croc count to ten! 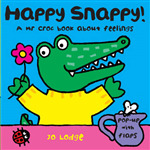 These Mr Croc concept board books are interactive, fun and perfect for the very young. 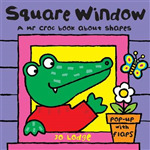 Learn about shapes with Mr Croc. 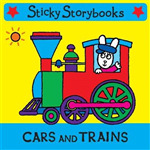 These Mr Croc concept board books are interactive, fun and perfect for the very young. 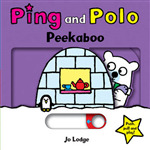 This explores first feelings.